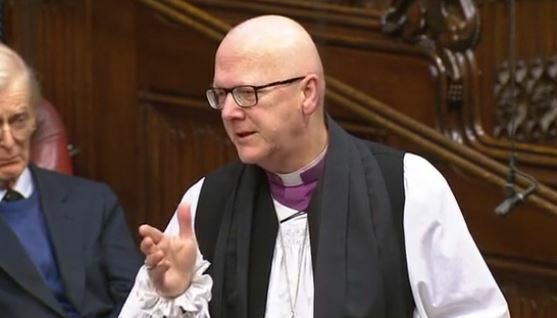 The Lord Bishop of St Albans: My Lords, many of us are glad to have this report published by the Joint Commissioning Panel for Mental Health on services for people with medically unexplained symptoms. There is a welcome stress in it on trying to get integrated care—a both physical and mental approach. Would the Minister comment on the need to have an integrated approach to the spiritual dimension of this as an essential aspect of addressing these medically unexplained symptoms? Lord O’Shaughnessy: Of course, the difficulty for sufferers of these illnesses is precisely the unknown origins of them. There are obviously physical aspects—that is the whole point of this being a neurological condition—as well as mental health aspects in terms of dealing with it. No doubt, spiritual guidance and uplift can help those dealing with these awful conditions.